Last year the 27-year-old broke down and had to walk the last 10 kilometres of the race. 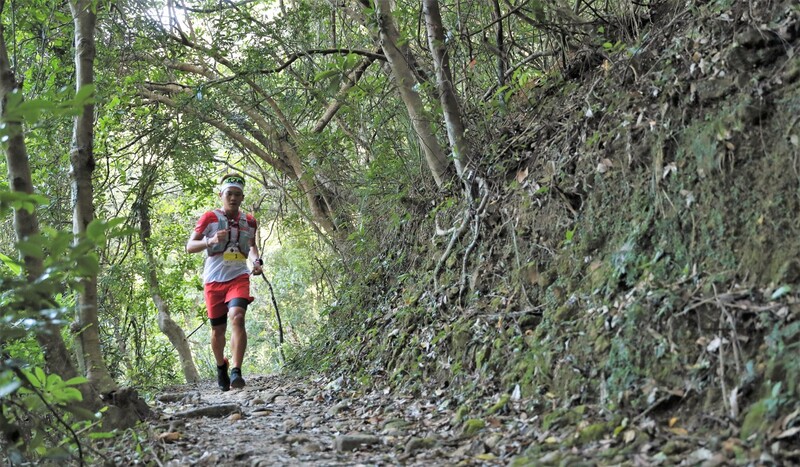 Chou Ching has a score to settle with the Lantau 50 – Asian Skyrunning Championship, which kicks off on Sunday (December 2). 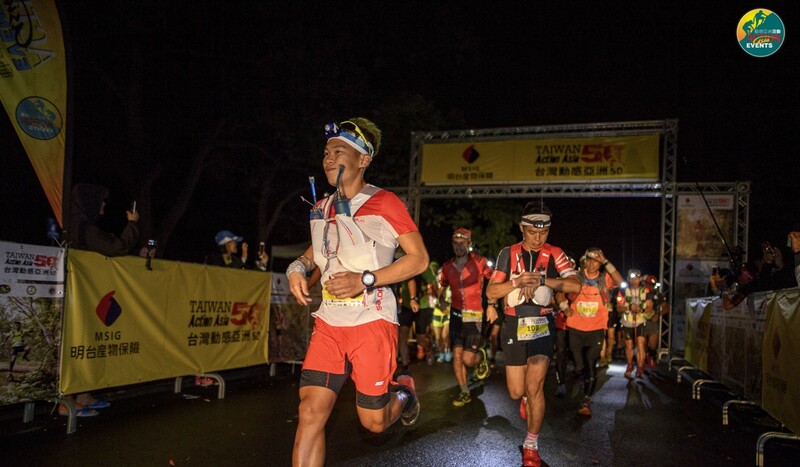 Last year the 27-year-old Taiwanese runner finished 25th overall with a time of eight hours, eight minutes and 16 seconds on the course, which starts at Man Tung Road Park and finishes at Tung Chung on Lantau Island. The result was out of character for the runner, who has racked up some impressive wins as of late which includes the Men’s Champion of Run Through the Jungle 2018 and the overall champion of the 2018 Mountain Range 50. Ching said he was hoping the race goes differently than last year’s edition. He noted his physical preparation was off and he paid the price nearing the end. He said this year he was hoping for a six and a half-hour racing time, and much higher placing. The race features an elevation gain of 3,500 metres and a 12-hour cut-off to finish. Ching, who has been trail running for three years, and got into the sport through a running club in his home country called Hush that celebrates each session with beers afterwards, said he was still learning the sport and had not reached his peak yet. He has short supply of one virtue. “I think I have so much room to improve, and now, lack of patience is the main problem for me. Whether it is training or racing, being able to be patient is very important,” he said. Last year, Spanish runner Cristofer Clemente won the men’s title with a time of five hours and 49 minutes while Nepalese runner Mira Rai took the women’s trophy with a time of six hours and 50 minutes. The two runners were the only medal winners not from Japan. Ching said he trains three to five times a week, clocking in anywhere between 15 and 20 kilometres a session. This is supplemented with some weight training and Pilates. He said the ultimate goal was to become a professional runner, but he does not care about the money. Running, to him, is deeply philosophical and even spiritual. One thing Ching does prefer is actual racing over training, noting he is much more motivated when competing against other runners.